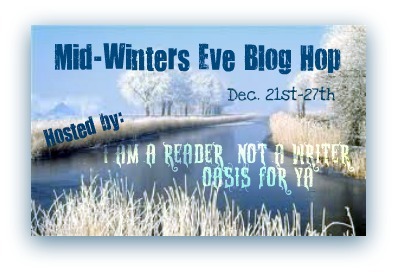 Laurie Here - Contemporary Fiction and MORE - Book Reviews: Mid-Winter's Eve Blog Hop! NOW until Dec 27st! Thanks to our Sponsors, I Am A Reader, Not A Writer and Oasisya! Thank you! Come on over and see what they are! Click this LINK: http://lauriehere.blogspot.com/p/giveaways.html OR click on the GIVEAWAY TAB above!